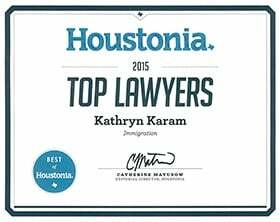 Katrina Espinales | Immigration Legal Assistant at The Law Office of Kathryn N. Karam, P.C. Katrina Espinales joined the Law Office of Kathryn N. Karam, P.C. on September 30, 2013 and is the firm's Senior Paralegal. She has over 7 years of experience in the immigration field. She served as an Immigration Legal Assistant for Immigration Group, PLLC, from May 2011 to July 2013. 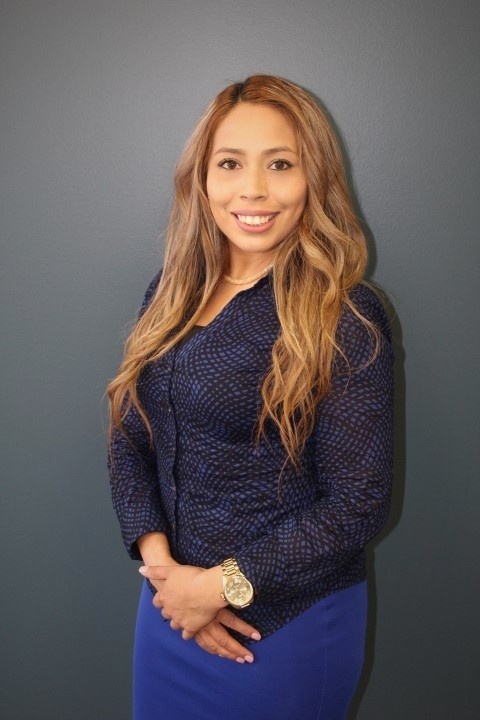 During this time, Katrina discovered her passion for assisting undocumented immigrants in obtaining legal status in the U.S. and experiencing the gratitude of their families. While at the Immigration Group, she assisted attorneys with Family-Based Immigration, Naturalization and Deportation/ Removal cases. Katrina joined the Law Office of Kathryn N. Karam, P.C. to broaden her knowledge of immigration law. She now assists attorneys in both Family-Based and Deportation/Removal cases and in Employment-Based and Business Visa cases. Katrina was born in Houston, TX. She is fluent in Spanish. She is a certified Notary Public of Texas.